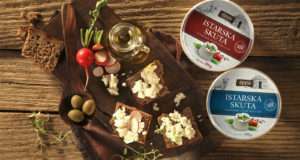 A special kind of cottage cheese made of whey, a co-product of cheese-making, our dry curd cottage cheese skuta is a seasonal product. 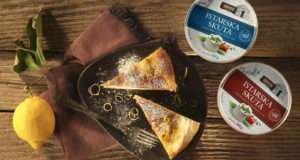 Unlike other types of skuta on the Croatian market, it is packed in a 250g plastic container which protects it from air exposure and perfectly retains its taste, scent and freshness. Still, once opened, your skuta should preferably be used within a few days.